Dr Anoop Rastogi specialises in Breast Augmentation, Facelift, Liposculpture and non surgical enhancement, including wrinkle treatment, skincare and IPL. 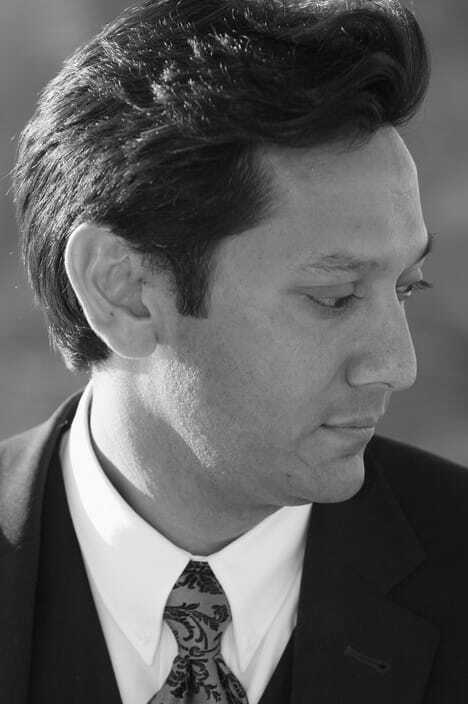 Dr Rastogi is world renowned for his artistic approach to surgery, creating beautiful, natural looking surgical results and his exceptional reputation is extremely well deserved. I cannot speak highly enough of Dr. Rastogi. Throughout the entire process of my procedure, from the initial consultation to the day of the surgery, he made me feel so comfortable and at ease. He throughly explained all the details to me and answered any questions or concerns I had along the way. On the day of my surgery he ensured that I was well looked after from the moment I entered the hospital until I left, even holding my hand as I went under the anaesthetic. I could not have asked for a better Doctor to look after me, and my results are better than I ever could imagine. Dr Rastogi is a genius! He performed a facelift on me in January this year and it was everything I had hoped for. I wanted the surgery because as a 59yo the sagging skin made me look sad and old. The work this incredible Doctor did is truly amazing and I was back at work 3 days later. There was: NO bruising, NO Scars, NO drains, NO pain. I knew I was in expert hands and was never apprehensive or concerned. Being in sales I need to look fresh, confident and happy and thanks to Dr Anoop Rastogi I look and feel fantastic and I really have been given a new lease on life . It is the best thing I ever did. I am more than happy to discuss my experience with anyone thinking about having a facelift with Dr Rastogi. I am 3 weeks post liposculpture and am recovering beautifully. I am feeling fantastic and the swelling & bruising is settling down nicely. After having 4 kids had gained weight and couldn't get rid of those tougher areas through diet & excercise alone. So off I went for a consult to Dr Rastogi. I was so warmly greeted by his lovely staff. Dr Rastogi was so understanding of what I wanted. His kind, gentle & caring nature assured me I was going to be making a very rewarding decision. The next day I booked in!!!! The day of the surgery I was so excited because I knew I had chosen the right Dr for this procedure. Came out of the surgery feeling fantastic. Visited the practice on day 4 and again all his staff looked after me and gave me guidance on my next couple of months. I want to thank all of his staff partially his nurses who have always been available to chat to regarding any concerns I may have had. Finally Dr Rastogi Thank you for changing my life!!!!! The best and most precise in terms of achieving results.